At Larson's Family Farm, you will find more than a home for your horse; you will find other people who truly enjoy horses. Currently we board twenty one horses. 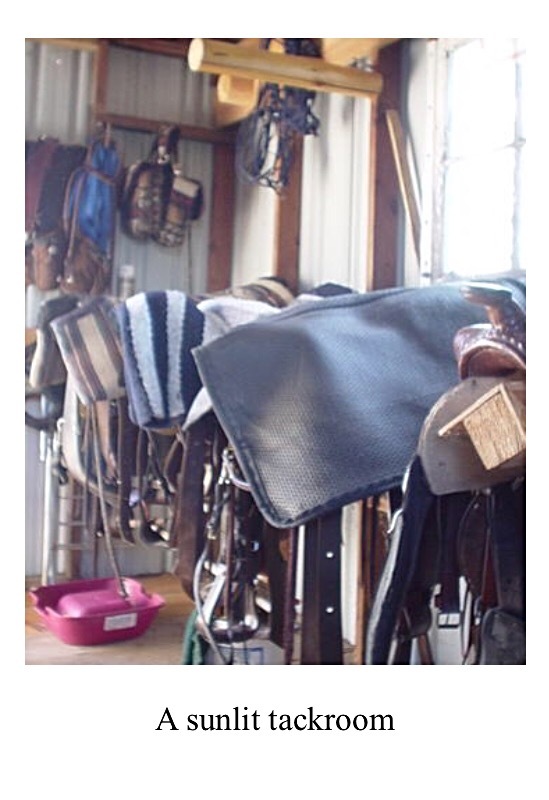 Boarders gain access to our indoor and outdoor arenas, round pens, groomed riding trails, and convenient tack rooms. Horse boarders can feel at ease knowing that the farm owners both live on the farm property and serve as caretakers for the horses. 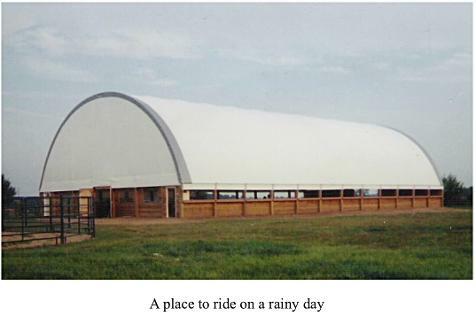 Larson's Family Farm provides pasture, open barn shelter, and appropriate feed for horses. We carefully group animals for pasturing and feeding and help to facilitate veterinary visits when necessary. If you would like more information on boarding your horse (or horses) at Larson's Family Farm, call to discuss possible openings and fees.